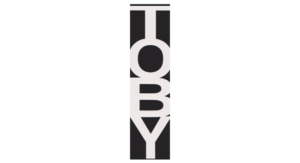 We have selected several items from the Toby current collection. David Pond Design has been a leading Women’s fashion label in New Zealand for over 25 years. The tight-knit family business founded by David Henry Pond was started in 1987 and has continued over 3 generations of Pond’s, and is now led by David’s eldest daughter.